Game Of Thrones Might Be An American Series, But Did You Know Of Its Indian Connection? Well, Indian fans sure do have a reason to rejoice. Now there might be just a handful of people out there who’d not be a fanatic of the Game of Thrones series. But Indian fans just got another major reason to rejoice. 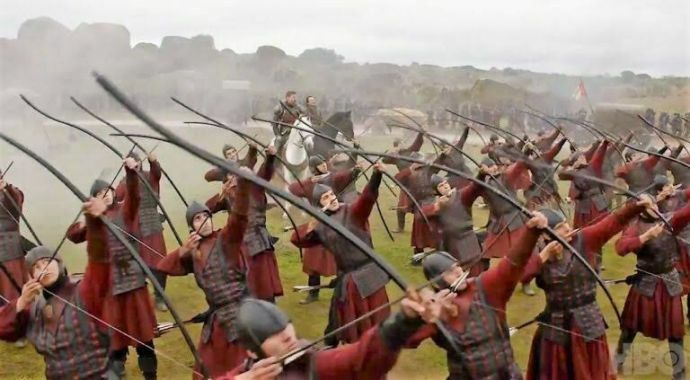 The HBO TV series might be of the American origin shot majorly in Europe, but the Indian connect of the show will blow your mind! Not Snow, not Cersei, it’s the dragons that can be voted as the favourite characters in the series. The three dragons were created in a Mumbai studio, situated in Goregaon. This studio is a subsidiary of the Prana Studio, Los Angeles. 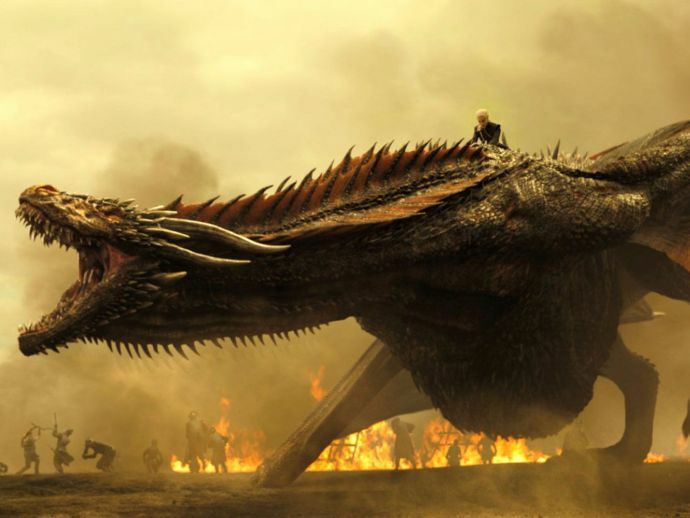 It took 800 people to bring the dragons to life. Interestingly, the creators were asked to create characters and not creatures for the series. Prana Studio is supported by Reliance Industries and Mahindra Group. Amongst the few companies accredited to manufacture Game of Thrones merchandise is R S Windlass & Sons. Right from Jon Snow’s black coat to all the swords, this firm produces it all in their textile mill in Noida. Another Dehradun based company, Lord of the Battles also creates props and replicas for the show. 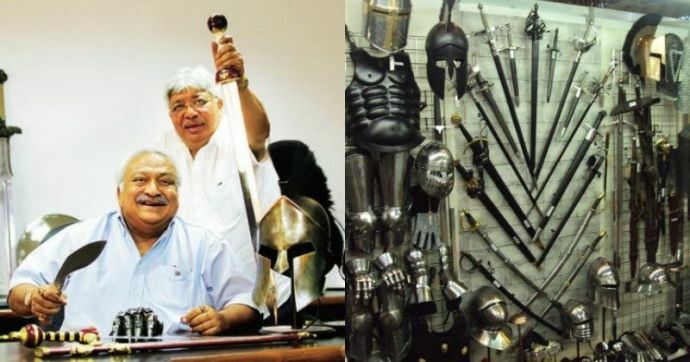 Rangrasons of Lajpat Nagar, Delhi is the company to churn out the costumes for the Lannister army and the tents too! Established in 1945, Rangrasons supplies military ceremonial uniforms. They have also worked on other overseas projects like Gladiator, Troy, Kingdom of Heaven, Alexander, Prince of Persia, Captain America, Wrath of the Titans, and Avengers among others. 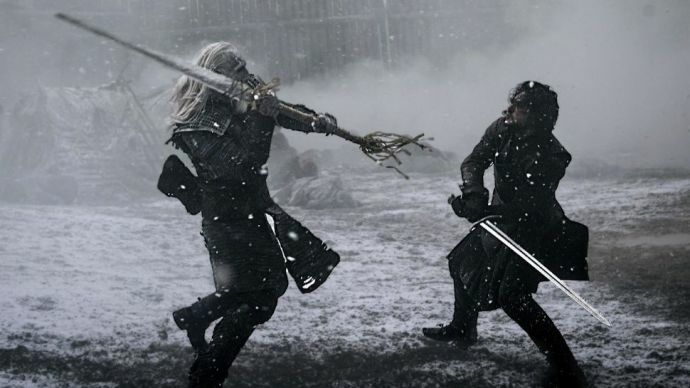 It is only a sword of the deadly Valyrian Steel that can slay the army of the dead, after dragonglass. This sword is inspired by the Damascus Steel which was found in Tamil Nadu. The production however ceased in 1750. Known for it distinctive wavy blades, it gets its raw material from India.